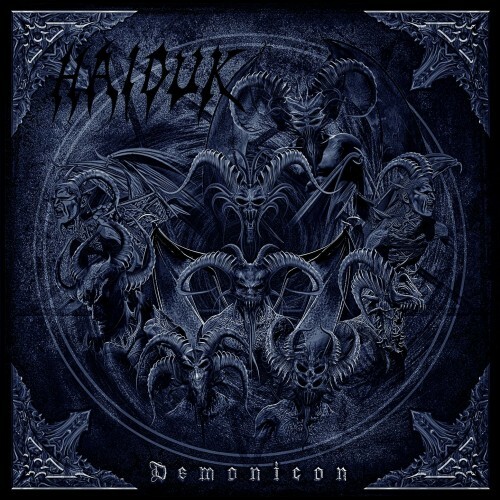 Blackened death metal necromancer HAIDUK returns with a crushing new release! Inspired by fantasy books & games. 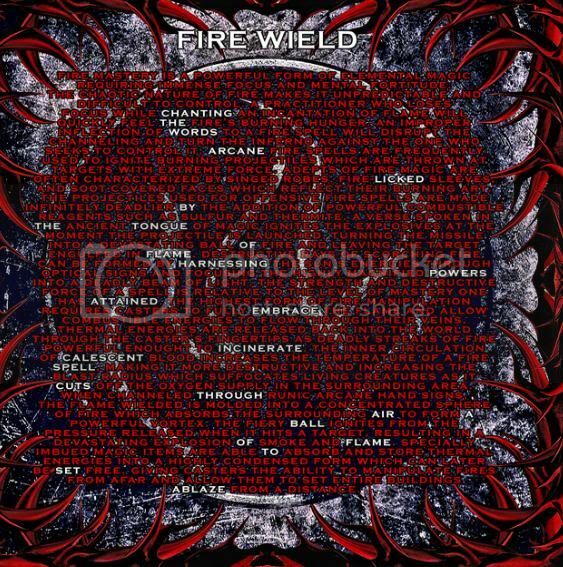 CD booklet features a map and short stories relating to demons from the volcanic fortress of Octavia in the realm of Callost. Check out and comment! Inspired by fantasy worlds of Magic the Gathering, Forgotten Realms, Diablo, Dragonlance…. 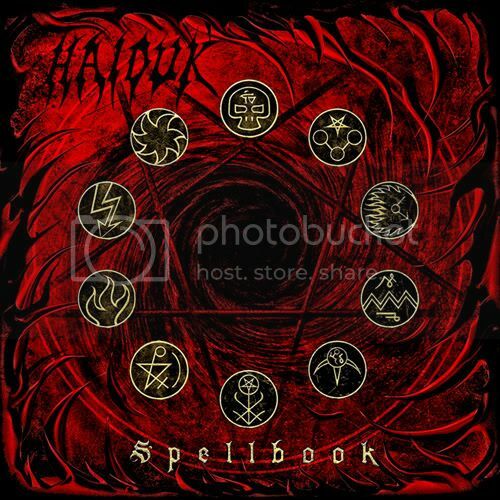 Death metal necromancer HAIDUK brings the Spellbook of black magic! Fast, Crushing as Hell Evil Blackened Death Thrash! Filled with extensive embedded magic texts.